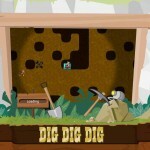 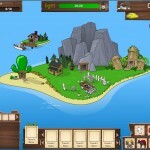 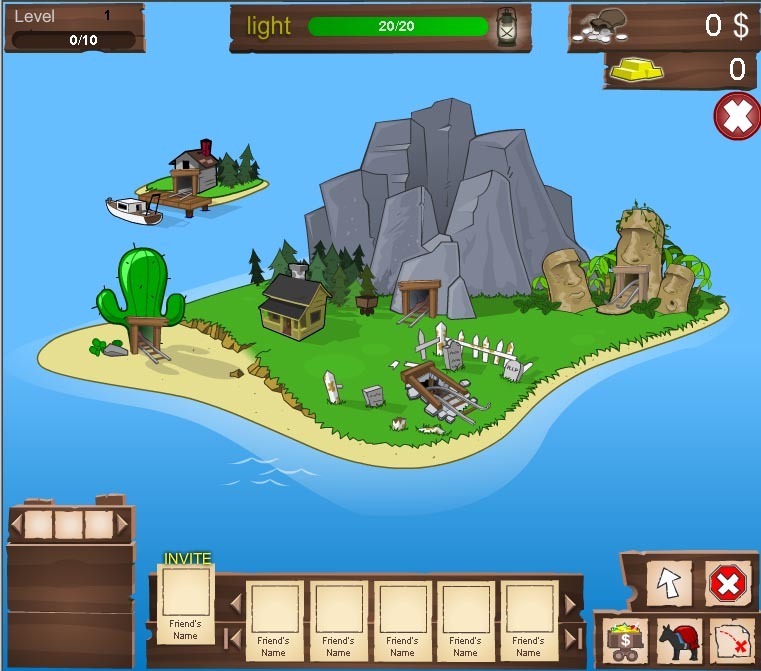 Dig Dig Dig is a social network “digging” game currently in development at On The Fly Entertainment. 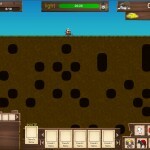 It’s in the vein of Miner Dig Deep, Gem Miner, Motherload and MinerVGA. 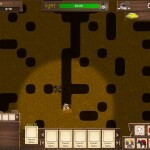 The player begins the game inheriting his grandfather’s mine. 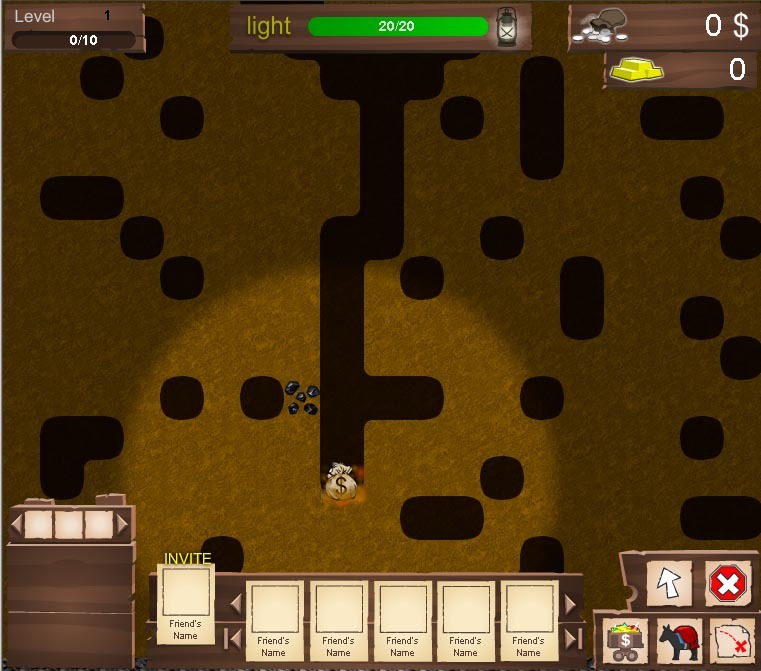 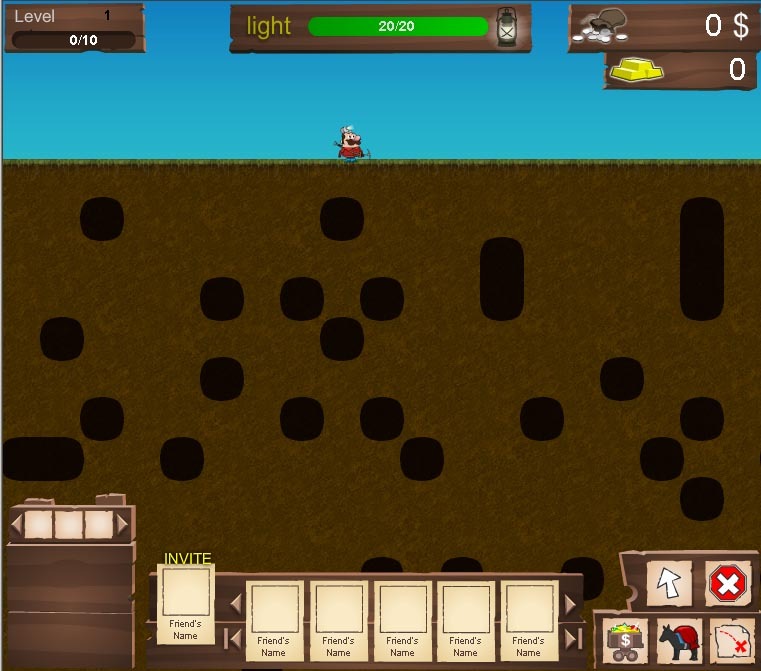 It’s fallen into disuse and the player will have to dig out his own tunnels while learning the tricks of the trade to get to the precious minerals on his plot of land. 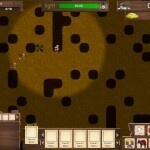 As the player progresses deeper and deeper into their mine they will run into obstacles their equipment cannot destroy. 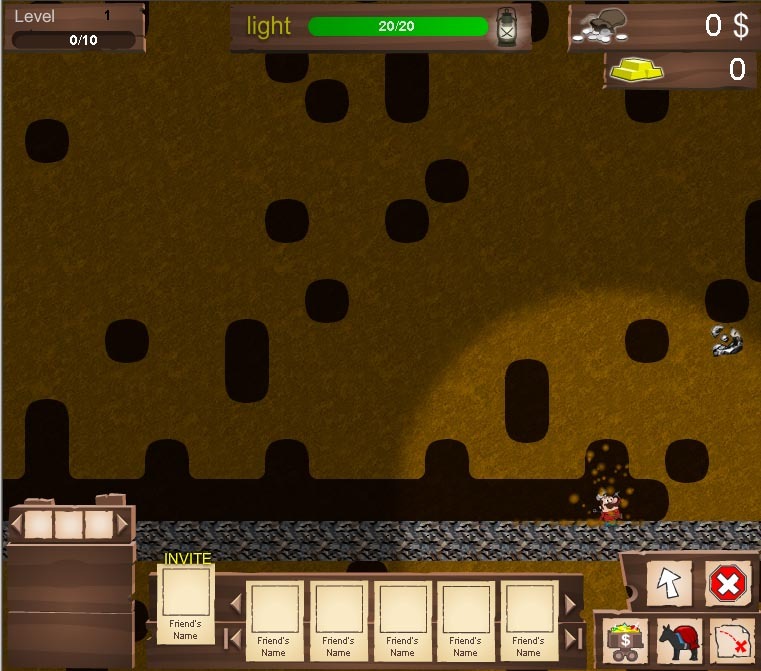 The player will have to venture to other mines in order to collect the materials needed to upgrade his tools. 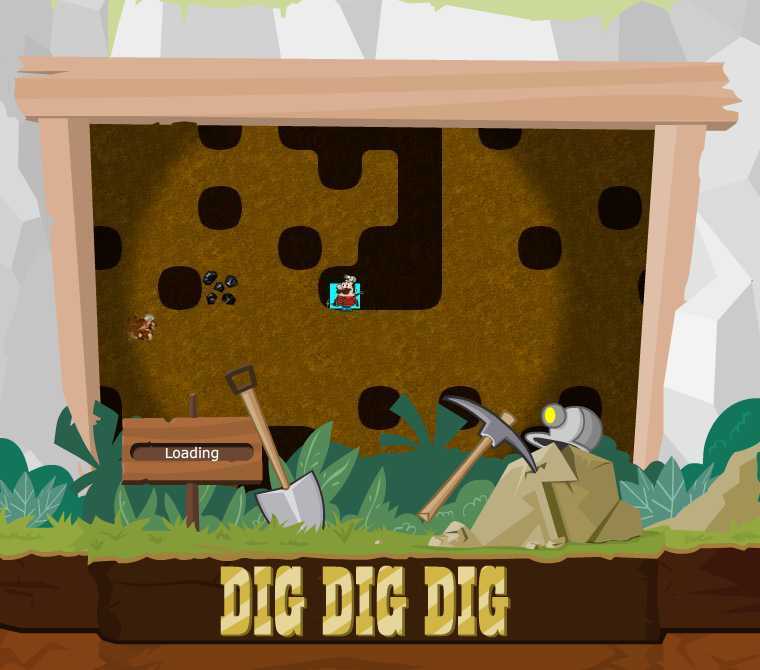 The mechanics of games in the digging genre lend themselves well to social network games. 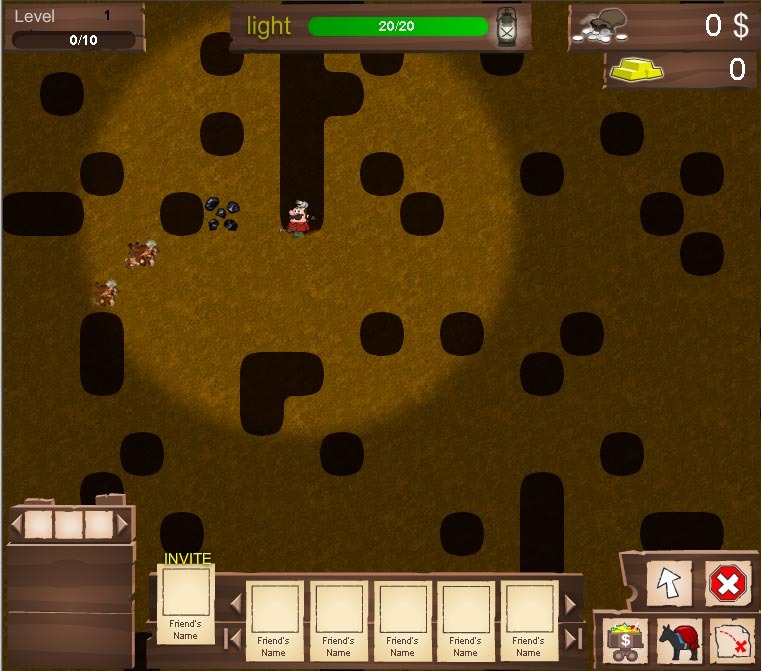 Players get to explore and carve out their own path through the world, while building their own rooms. 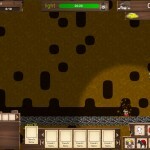 Players can place items they accrue into rooms they’ve created tiles they can position.